V2X (Vehicle-to-Everything) aims to provide real-time, extremely reliable and actionable information that will facilitate a safer and more environmentally friendly transport network. It will achieve this by reducing the number of vehicle collisions, increasing traffic efficiency and reducing the impact on the environment. 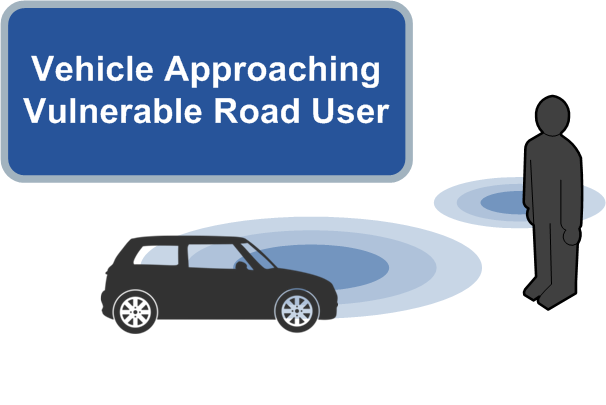 V2X allows road vehicles to communicate with other vehicles, roadside infrastructure, mobile networks and other road users, such as pedestrians. Over recent years V2X has been given a variety of names in different forums. This includes 5GAA’s C-V2X (Cellular-V2X), Connected Vehicles in North America or the European C-ITS (Cooperative-Intelligent Transport System). LTE V2X was initially defined in the 3GPP Release 14 standards, which were completed in March 2017. It was introduced as part of the overall 3GPP process to make advances from 4G towards 5G technologies. 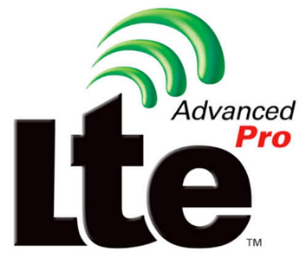 The foundations for V2X started as enhancements to LTE Broadcast in Release 9 and LTE Direct in Release 12. V2X, as defined by the 3GPP, comprises of four different types of communication. V2V involves direct communications between two vehicles or multiple vehicles within close proximity. Distances covered will be hundreds of meters, with communication being carried out at a very low latency, 1 millisecond. V2V will be in use both within and out of mobile network coverage, and it is based primarily on a broadcast capability. Information being broadcast will include location, velocity and direction. V2P involves direct communication between a vehicle and a pedestrian or multiple pedestrians within close proximity. V2P will be conducted directly or through the use of network infrastructure. It will facilitate warnings to be provided to the pedestrian of an approaching vehicle and warnings to the vehicle of vulnerable road users. 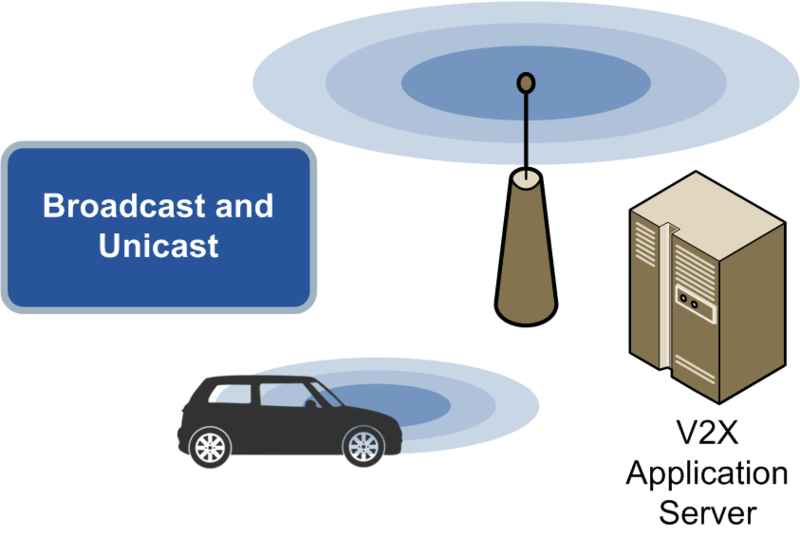 V2N will enable both broadcast and unicast communications to take place between vehicles and a V2X application server. This will be achieved by making use of LTE network infrastructure. Vehicles will be able receive critical alerts broadcasted regarding accidents further down the road or warnings of congestion on the planned route. Direct communications will comprise of a basic safety message being broadcast at intervals of 10 per second. It will facilitate latency sensitive use cases such warnings of a potential or impending collision, loss of control or emergency stops. Broadcast communications are those communications that are not latency tolerant. These will be sent via the V2X application server located within the mobile service provider’s network. Broadcasts will facilitate traffic flow optimisation, queue warnings, emergency vehicle warning and traffic management.